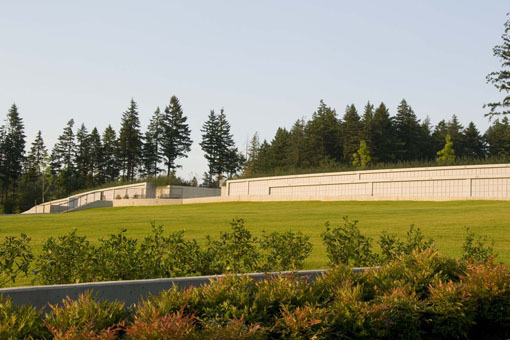 Willamette National Cemetery expanded the final remaining 10 acres, this expansion included developing 6 new in ground burial sections, of which 2 sections required the installation of 4,748 preplaced concrete burial crypts. 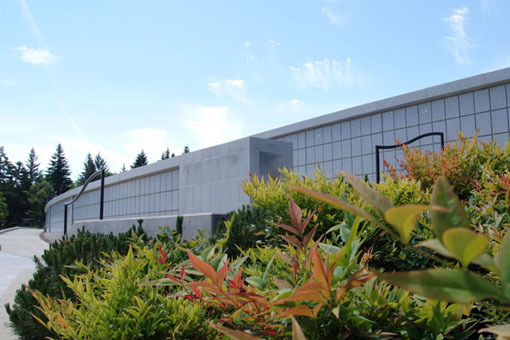 Additionally, 3 columbarium walls were constructed and clad with granite stone. 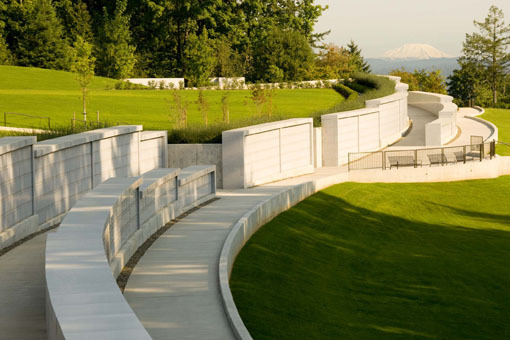 These 3 columbarium walls consist of nearly 10,000 niches designed to house urns. 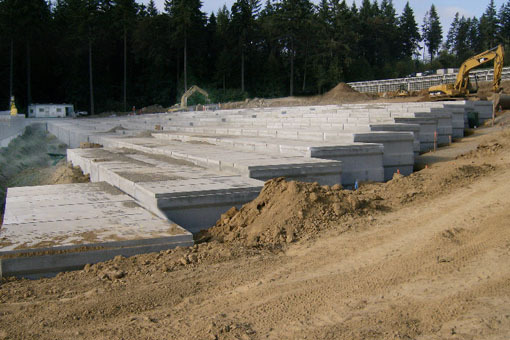 Electrical systems including site lighting, pathway lighting and irrigation controls were installed throughout the project. 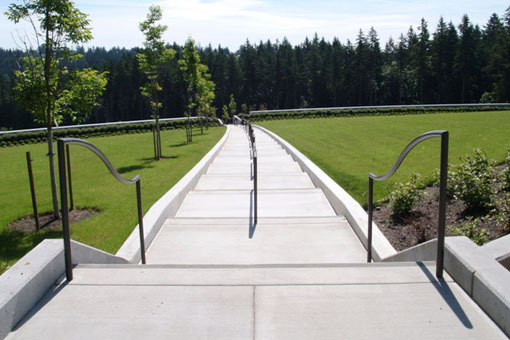 New landscaping and irrigation along with concrete sidewalks, stairs, retaining walls and curbs were installed. 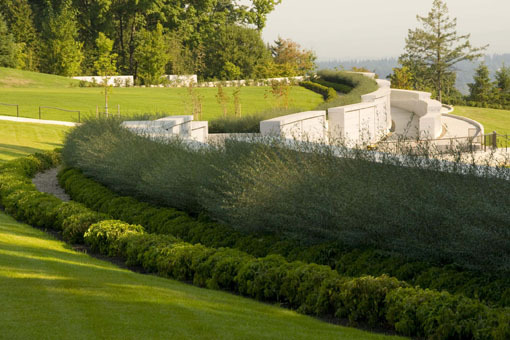 A new storm system and the installation of new site signage throughout the entire cemetery were constructed. 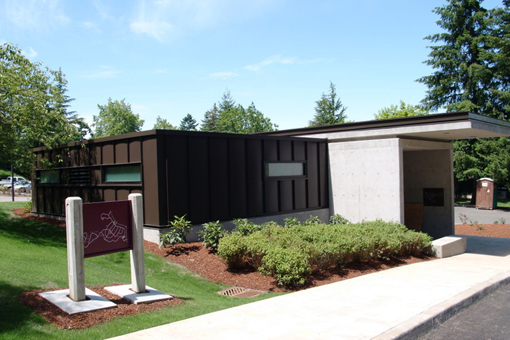 A new public restroom building was constructed (2000 sq ft). 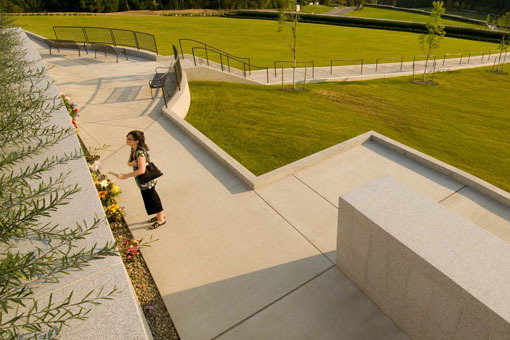 Portions of this new building included a video surveillance system, and a digital locator map of the entire national cemetery. 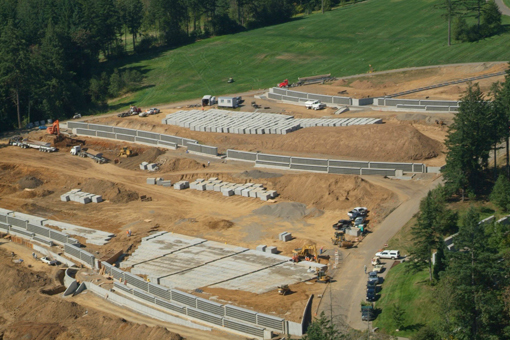 The digital locator map consisted of a computer controller and a digital viewing screen.